The eighth annual GALAS, Ireland’s LGBT Awards, will take place in Dublin’s Mansion House on Saturday, October 21, 2017. 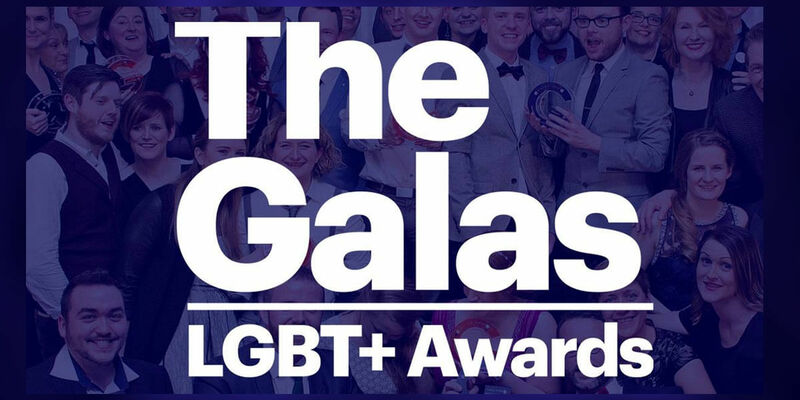 The GALAS were set up by GCN and the National LGBT Federation (NXF) to honour LGBT+ people and organisations for their contributions to Irish society. The awards are also to honour politicians, employers and others who are committed to advancing equality and social acceptance for LGBT+ people in Ireland. The GALAS International Award, which gives a bursary of €2,000 to person fighting for LGBT+ rights in countries that seriously discriminate against LGBT's will be among the 18 awards handed out this year.